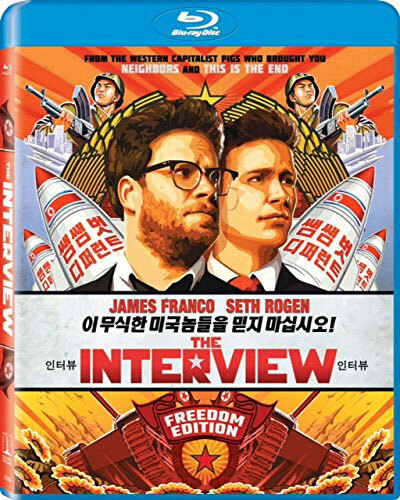 We have a copy of controversial political assassination comedy The Interview ready to give away to one of our lucky readers. Our very own Gerard Iribe said the film was “a lot of fun” in his review of this Blu-ray release. See below for details on how to enter.